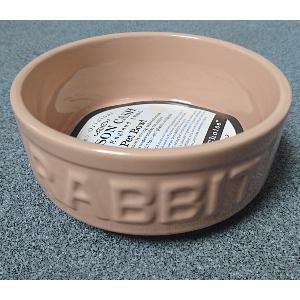 The Mason Cash Rabbit Bowl is strong, safe and durable. It's heavyweight to avoid playful accidents and keeps water cooler for longer. Suitable for food or water. Easy to clean. Microwave and dishwasher safe.